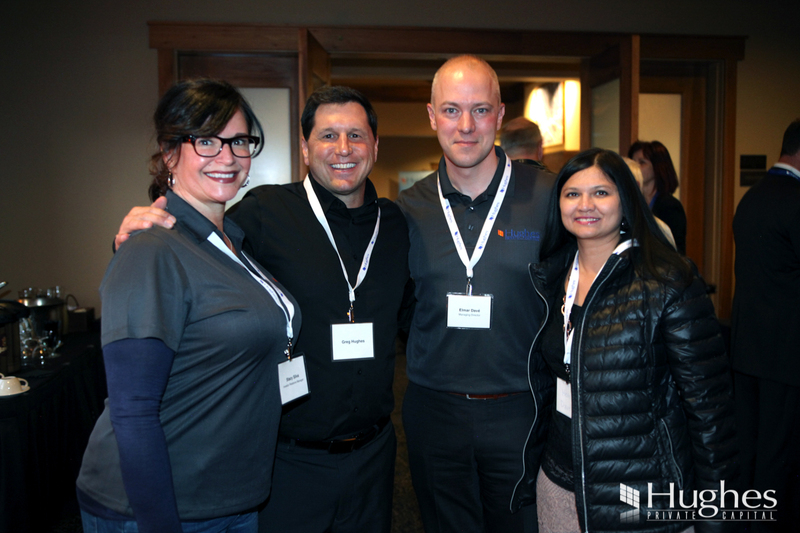 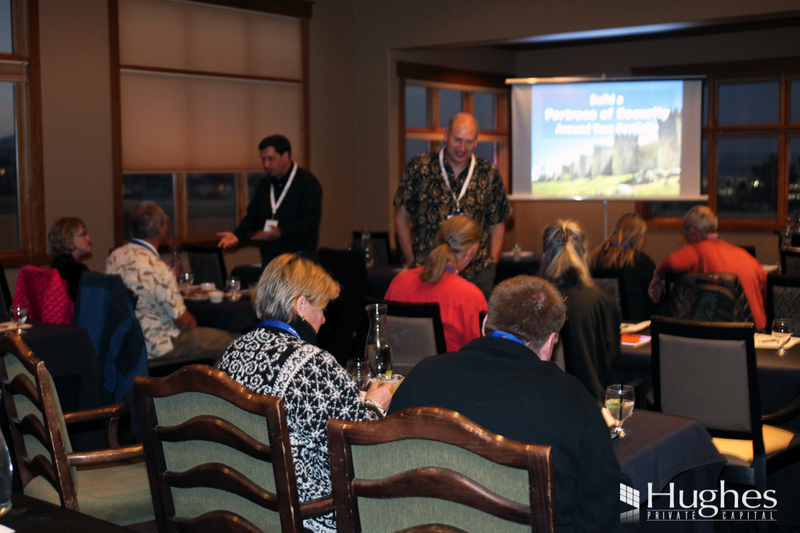 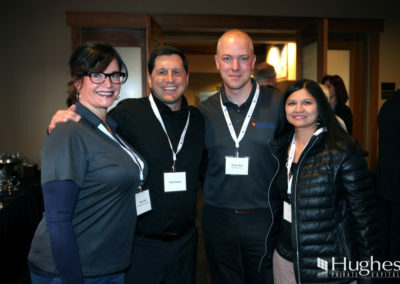 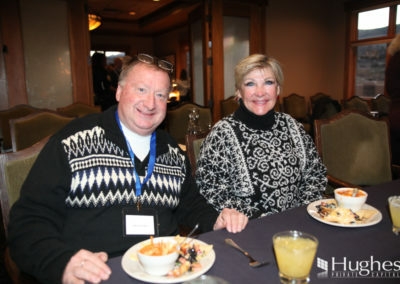 On Thursday, Feb. 8th, Hughes Capital hosted their 2nd Margarita Night, where guests learned how to build a fortress of security around their investment portfolio. 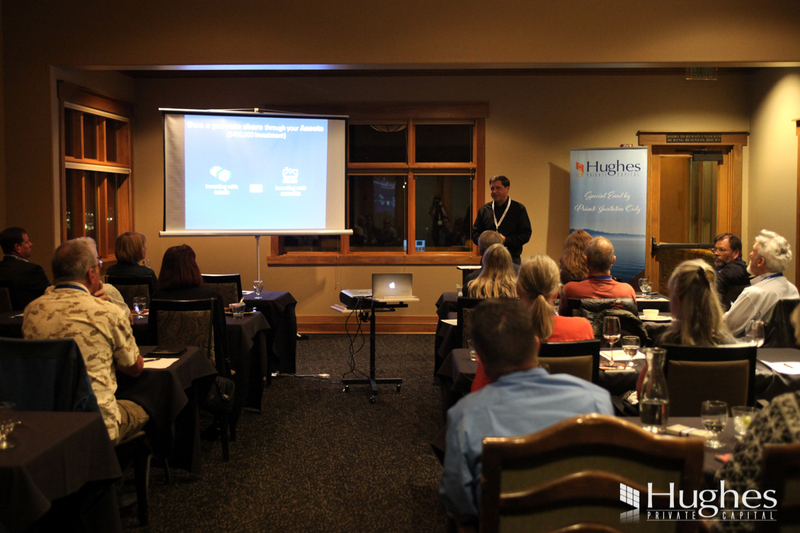 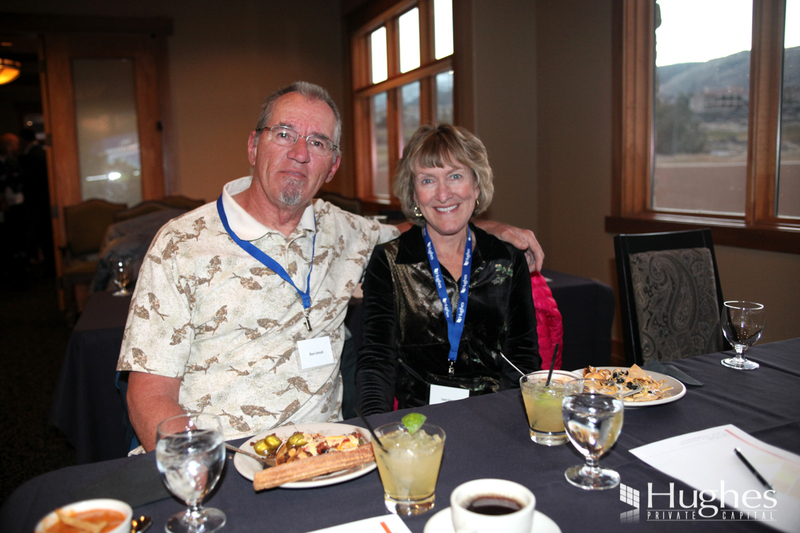 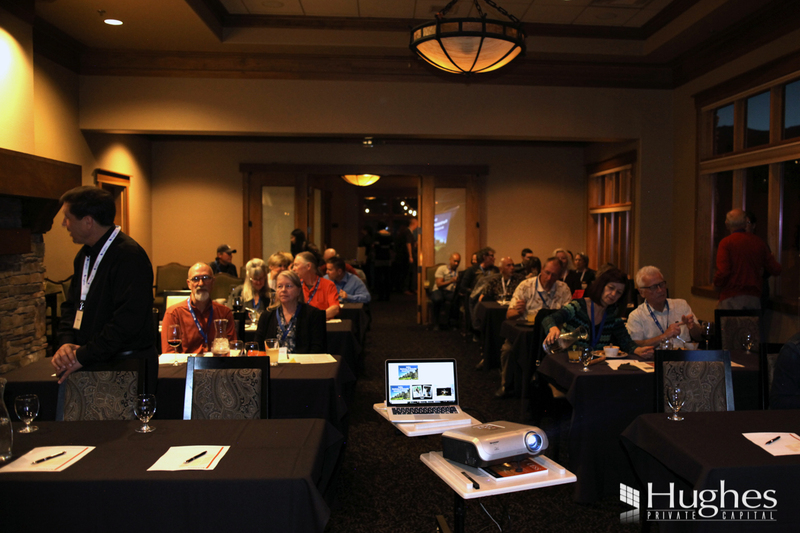 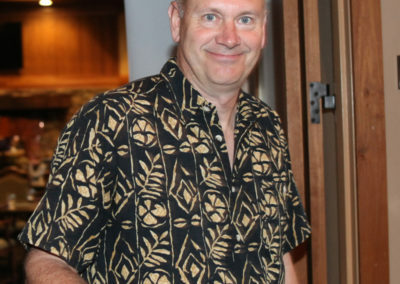 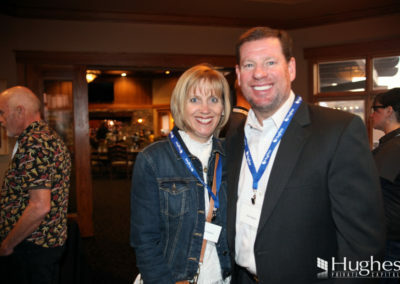 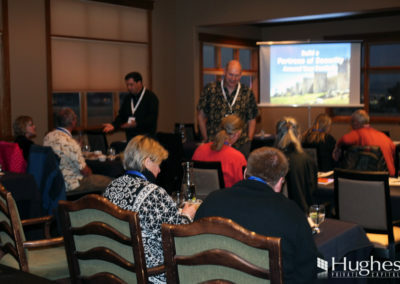 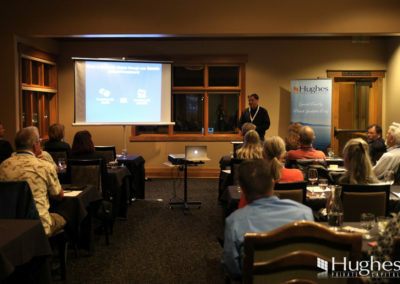 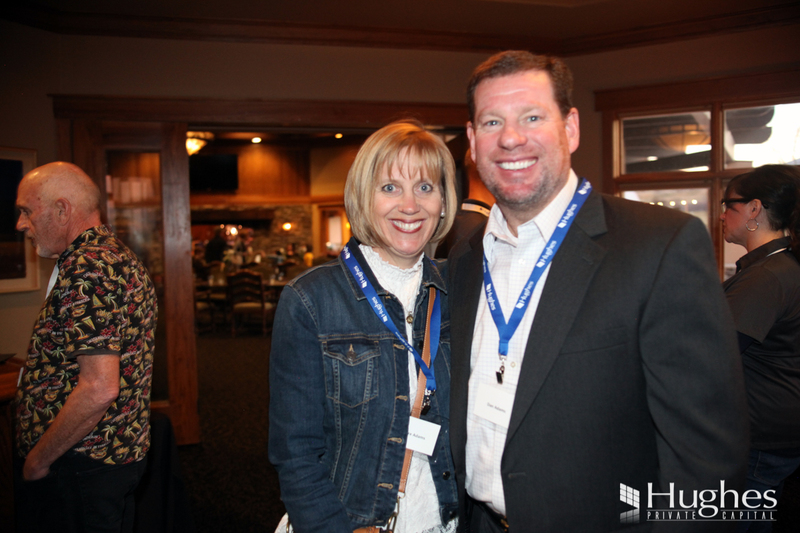 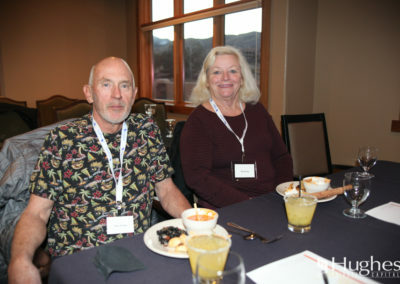 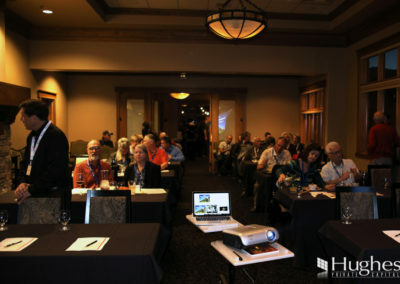 While enjoying Greg Hughes’ signature Cadillac Margaritas and tasty appetizers, Greg explained how to achieve greater control and comfort with low-volatility Guardian Homes. 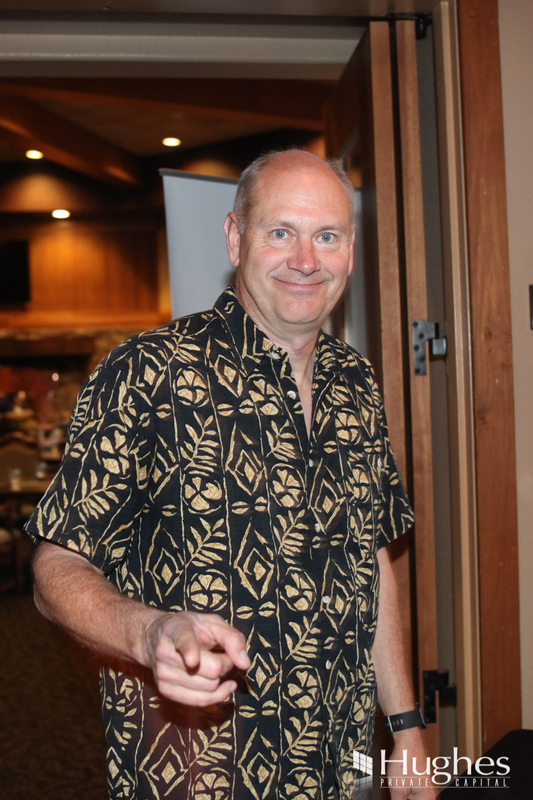 If you missed it – don’t worry. 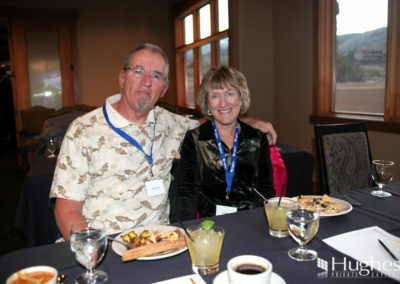 We will be hosting another event at ArrowCreek in April. 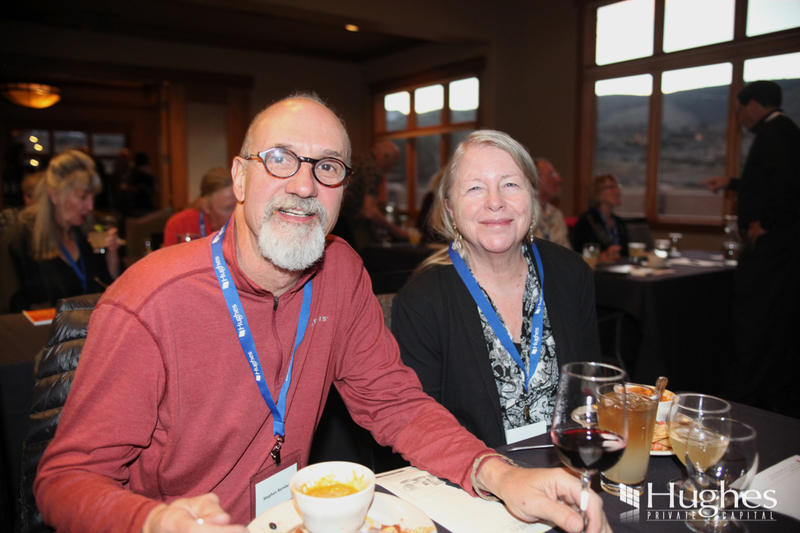 Contact Stacy Silva at (775) 250-7994 or Stacy@HughesCapital.com if you’d like to be put on the guest list.